Bruno Mars Future: Channeling Stevie, Phil Or MJ? Home/Bruno Mars Future: Channeling Stevie, Phil Or MJ? So where do we stand on Peter Gene Hernandez? Still well under 30, Bruno Mars draws comparisons to everyone in the pop rock pantheon. How does the Bruno Mars future career look to you? Chart success? The only male artist to beat Bruno to five #1 Billboard Hot 100 singles is Elvis. He is as sought after as a song doctor as Stevie was and turns out pop candy singles like 1980s Phil Collins. Dare we say he has the potential to reach post-childhood Michael? No one is even remotely close to the four decade thrill ride Michael Jackson took through entertainment, but among male artists, who else combines performance, production, songwriting and commercial success like this after only two solo albums? 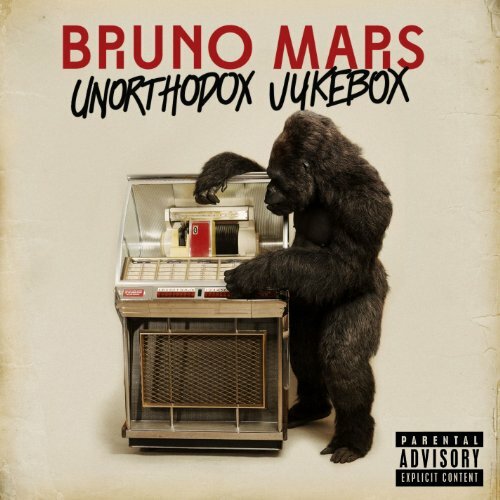 I listened to Unorthodox Jukebox one time and knew the new album would be a hit. Bruno has one Grammy and 14 total nominations in 2011-2013. Expect multiple nominations in 2014’s awards. Grammys nominations are usually held in December with an early February show, and I’m convinced he scores nominations for Best Pop Album and the trio of Record, Album and Song of the Year. Mind you, he many not win any awards, but at that point, the nomination count is crazy for a 4 year run. This is typical Bruno territory. Grenade sold 5 million copies, Just the Way You Are sold 4 million and so on. 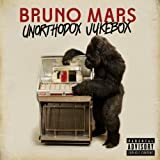 Even in a very changed album environment, first solo album Doo-Wop & Hooligans has sold 2 million copies while Unorthodox Jukebox already has 1 million sales. Peer acceptance and commercial success is a great combo. Bruno burnout is possible, of course, but the ability to chart four and five singles from the same album and turn them all platinum is unique. So let’s turn the conversation. What is your take on Burno Mars, and at this point in his career, where does he stack up against the greats? If you’re going to say that he is the Next [Insert Name], whose name are you putting there? Remember it’s that mix of being able to write, dance, sing and produce that make him such a potent artist. You’ll laugh until you look at the career trajectory. I’m going with Neil Diamond’s career, he sold 125+ million records, 10 Number One singles and a bunch of Grammys.